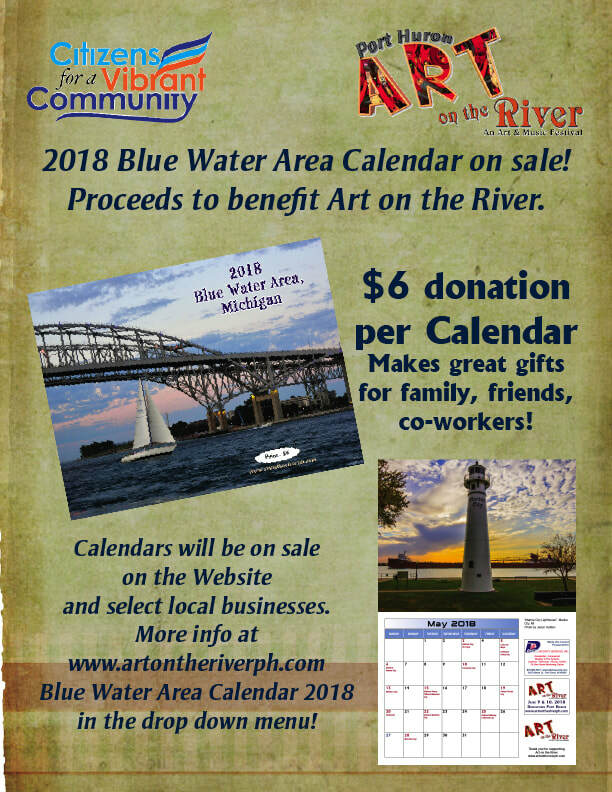 Blue Water Area 2018 Calendar! The 2018 Blue Water Area Calendar is filled with stunning photos of our local sites. These calendars make great gifts for friends and family! Christmas is just around the corner, so grab yours now! Buy online as well here on our website. We can mail them to you. Contact us here to reserve your calendar for local pick up! We will email you to work out details.